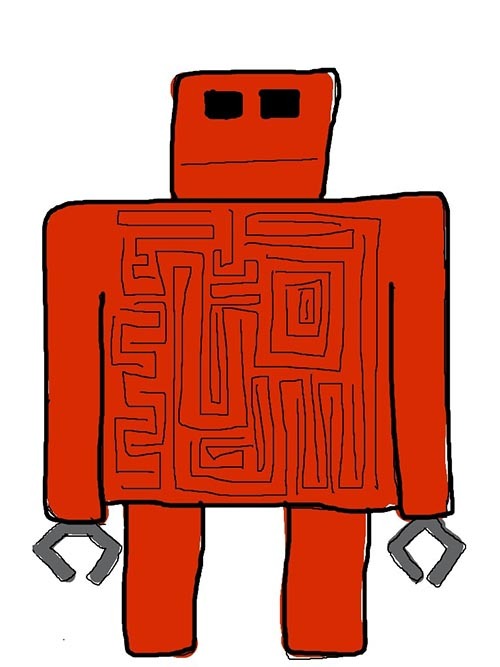 If you’ve ever visited the comments at Space Base 8, you may have seen encouraging words from Danica Sevilla, today’s artist for Robot Wednesday. I call her First Fan Dani, because she followed my blog, Monkey Always Wins, where I documented the creation of Space Base 8. She was a Space Base 8 fan even before the first comic strip was posted. Now that’s a Number One Fan! 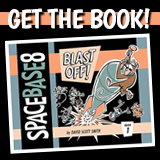 Over at Dani’s blog, Baring My Heart, she posted a really cool piece about Space Base 8 and our longtime internet friendship, and about how a girl from Down Under may (eventually) get to go to Disneyland. Check it out. 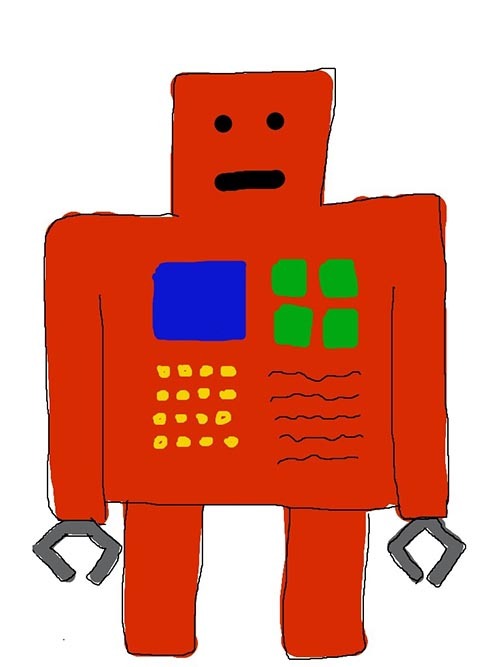 Here’s another robot by Dani. So cool! Yay! Glad to see these up!